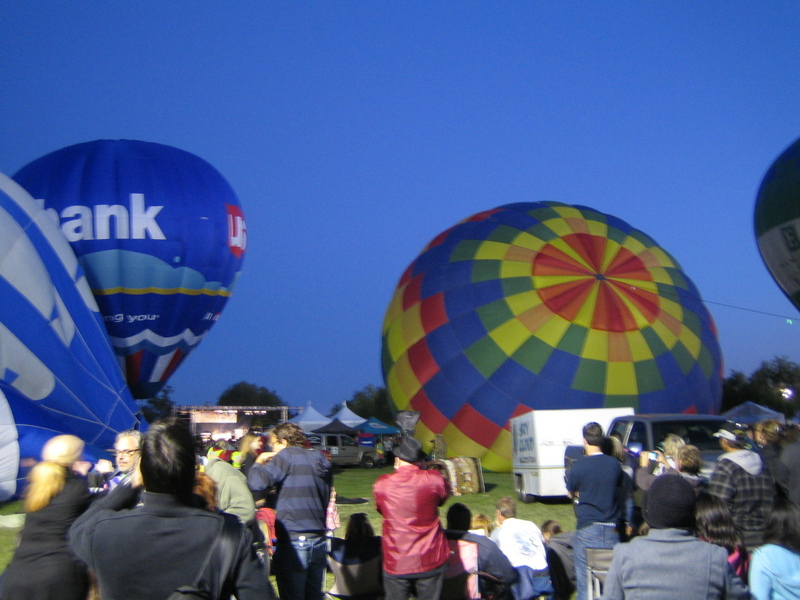 No big events in Canyon Lake this weekend but there are some huge events around So Cal like the Temecula Balloon and Wine Festival just down the road at Lake Skinner. 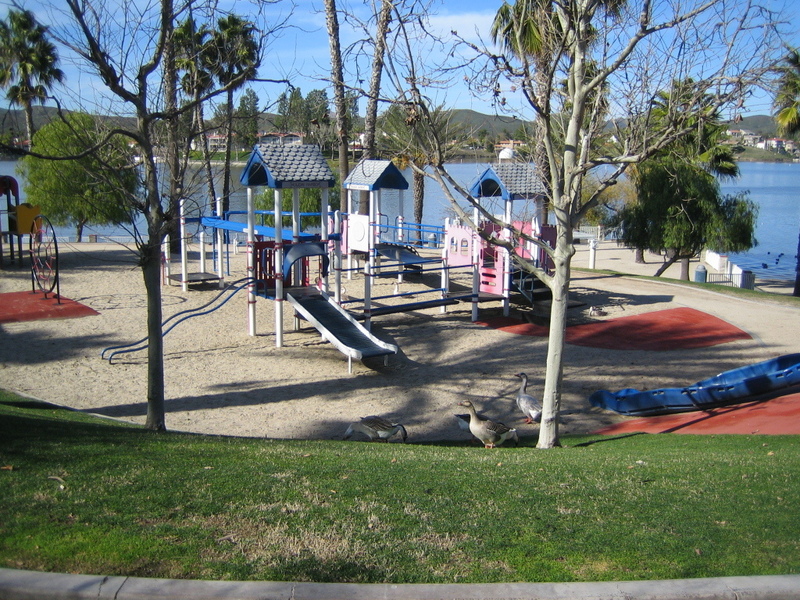 Here’s our guide to what’s happening in and around Canyon Lake this weekend. This annual Art Show will feature many local artists at the Holiday Bay Room of The Lodge. Various types of art will be on display and available for purchase and there will also be a fundraising sale. Admission is free. It’s Air Show season and this is one not to be missed! Expect to see, bombers, fighters, stunts, wingwalking, and a variety of on the ground and in air entertainment. The Northrup flying wing will also be making a special appearance. Tickets are available online or at the gates. 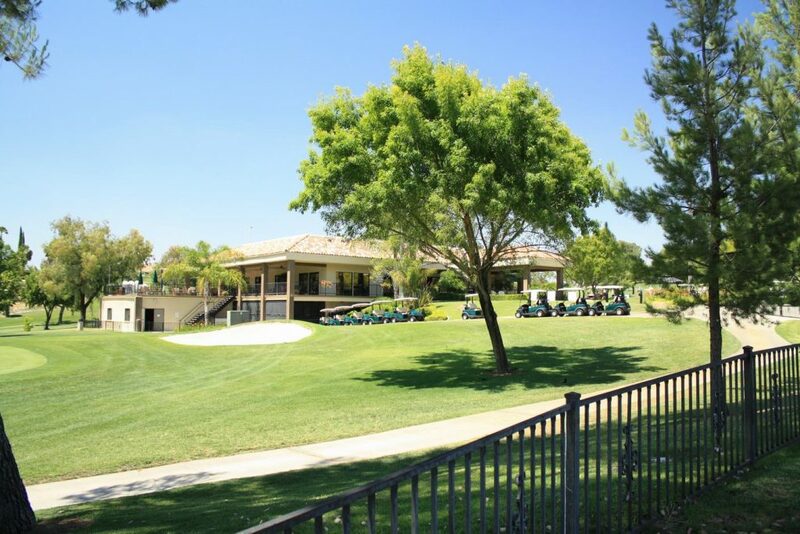 Free parking too! 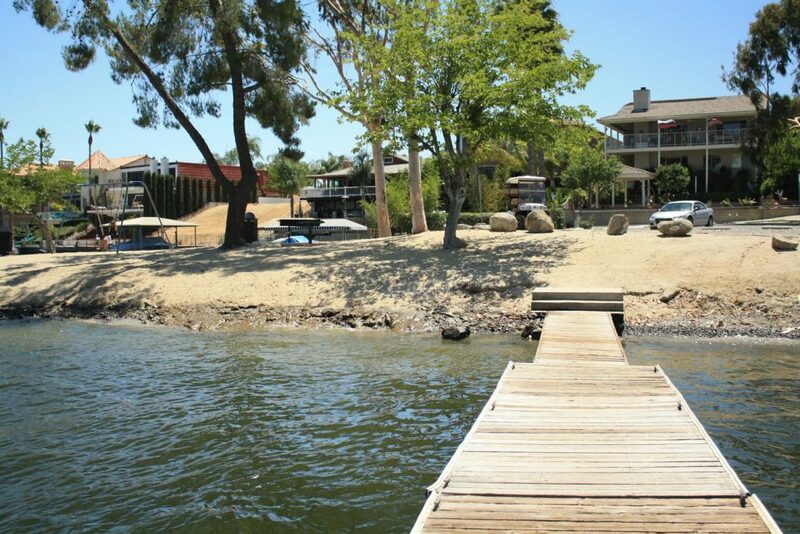 It’s finally here – one of the biggest annual events in Southern California. This 3 day event features on stage live entertainment, hot air balloon rides, dozens of wineries, and more delicious food than you can eat in 3 days. Musical headliners include Scotty McCreery, The All-American Rejects and Berlin. Motocross superstar Jimmy Fitzpatrick will be performing freestyle jump shows with other members of the Metal Mulisha on Sunday at 12:00 pm and 3:00 pm. 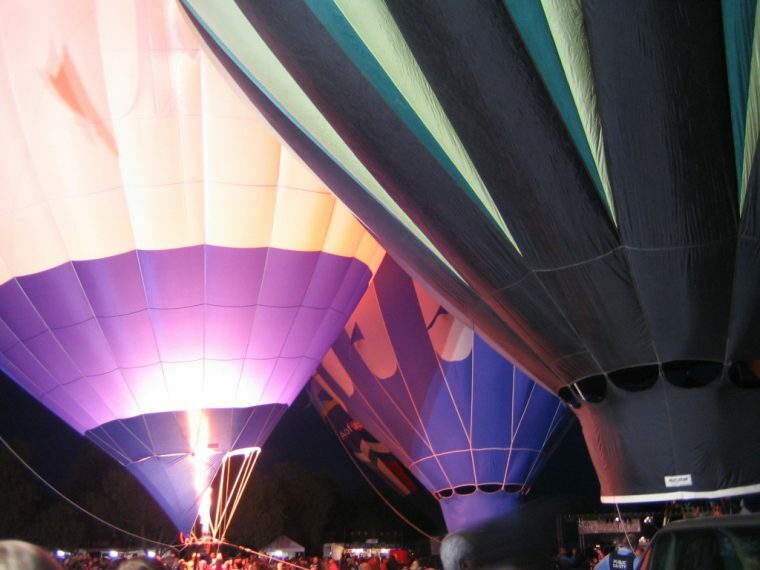 Make sure you stay for the evening “Balloon Glow” on Friday and Saturday night and bring your camera. 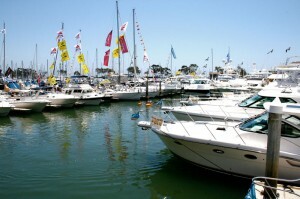 Expect to see some big power and sail boats at the 13th annual Dana Point Harbor Boat Show. 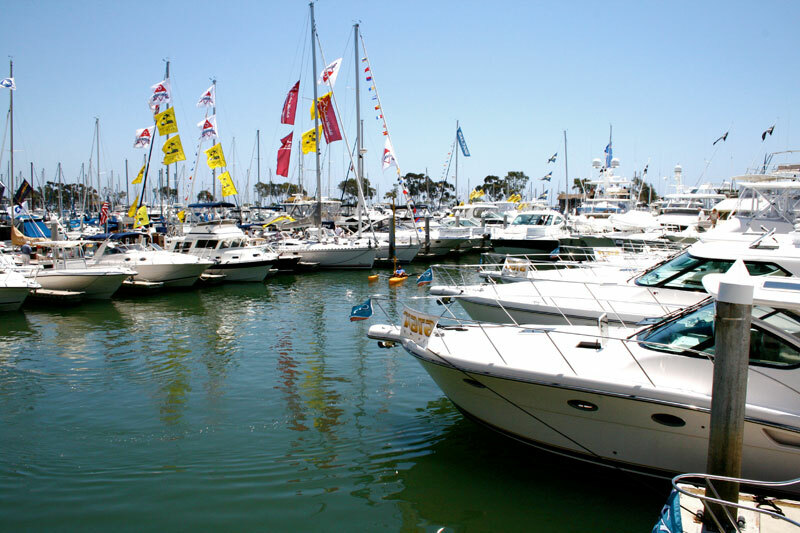 With more than 50 boats in the water you can spend all day dreaming about life on the sea as you hop from one luxury yacht to the next. If you make it down Friday, you can get in for $1 admission, get a $1 hot dog, $1 soda, and $1 beer. 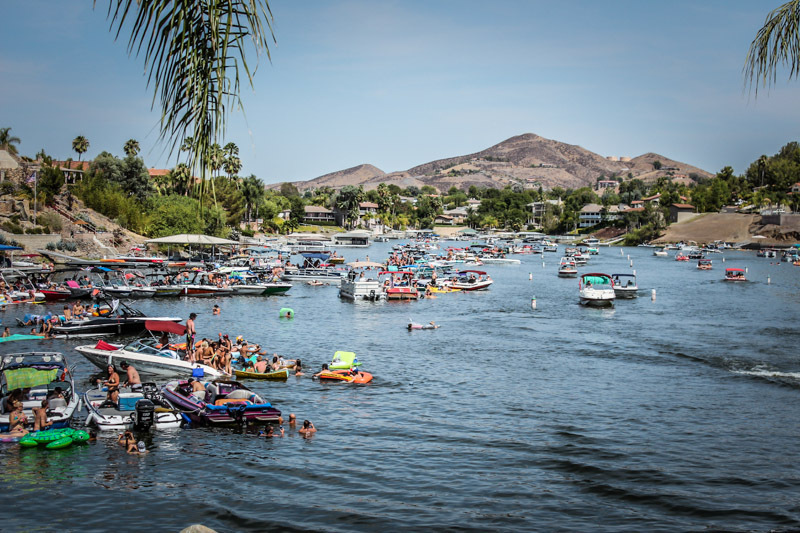 There will also be marine vendors, so if you’re looking for new upholstery or a big shiny anchor for your Canyon Lake boat, then this is a good place to see it all.